Working on too many projects? Overwhelmed on how to get started? Are you working on too many projects? Overwhelmed with all you want to do but don't know where to start? This worksheet lets you "brain dump" all your ideas and cut out things that aren't serving your ultimate goal. Get focused on what you need to do to move your career forward. Getting focused doesn't have to be hard! 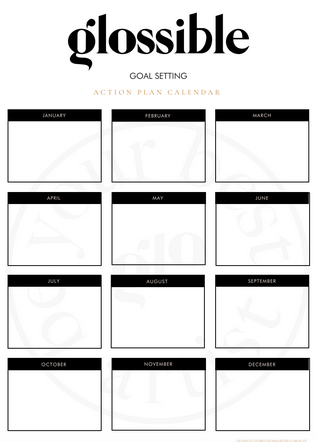 This handy worksheet will walk you through writing out your Goals & Ideas so you can turn them into reality! It's time to stop being overwhelmed by your business. Let's get started!